When the car is damaged, it can be difficult to get rid of. Obviously, you want cash for the car over and above your insurance claim. Some insurance companies issue a cheque for the cars, allowing the car owners to keep possession of their cars to dispose of them as they wish. Goulburn Car Removal of Goulburn offers accident condition car owners eco-friendly disposal of their cars – eco-friendly disposal that pays cash. When cars are badly damaged in an auto collision, the damage is often to the engine as well. While there may be some parts of the engine left undamaged with parts still working, other parts may be beyond any hope of repair. With Car Removal Goulburn you have wreckers & recyclers that will get the most value from your car. Parts under the hood that are in working condition will be pulled for resale; other parts that are damaged will be recycled. We also recycle the body of the cars, so car owners with accident condition cars get value from the steel of their cars as well. 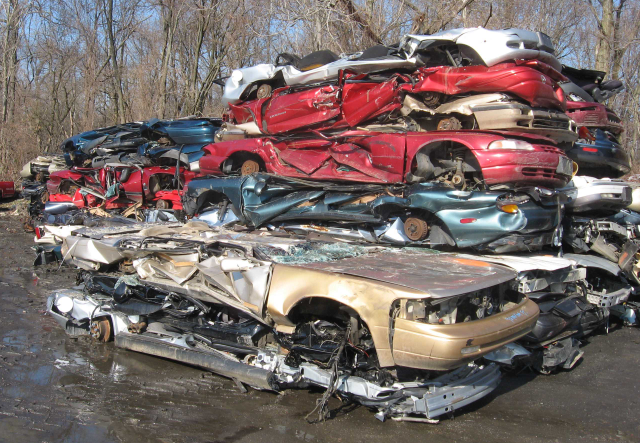 When the Car Wrecking & recycling is complete, the value of the cars can be anywhere from a couple of hundred dollars to thousands of dollars. One thing is for sure; you will get top cash value for your Damaged Accident Car with us. We are also a Car Buyer that offers courtesy services aside from our wrecking and recycling of cars. We are a car removal company that removes cars at times that are convenient for our customers, bringing our cash payment with us at the time we collect the cars. Our buying system is simple and starts with contacting one of our appraisers for a cash quote for your car. They will ask you to be specific about the details of your car, and with that, we will provide a cash quote. Quotes can be obtained over the phone and online. For more information on our services, please contact us at the number below. If you would prefer an online quote, please visit our homepage to complete our online “Get a Quote” form. We pay top Cash For Used Cars of any condition.